Repairing Windows does feel nerve-wrecking at times: stakes are high and so much is hanging in the balance (your Windows installation, your data, your precious time). The apparent simplicity of the Windows 10 interface completely belies the power hidden underneath its understated elegance. You can frequently, even though not always predictably, recover the seemingly unrecoverable. Here is a quick guide on how you can restore a Windows system to a bootable state as quickly as possible, and get back to whatever you were doing before all hell broke loose. The application Adobe Creative Cloud is the central hub for all things Adobe on the desktop. It manages software installs, fonts and other assets. On occasion, such as with the recent release of Adobe Fuse CC (Preview), it tends to act up a little. With Fuse CC (Preview), users are reporting that the download progress bar remains stuck at 0% with no signs of life for a very long time, so many abort the download and after a few more failed attempts, give up altogether. Luckily, the bug is limited to the progress bar. If you wait long enough the download completes without an error; the progress bar simply jumps from 0% to 100% in no time flat. But how do you know if it’s worth the wait? A stress-free checkout relies on a user-friendly shopping cart with a cost-efficient payment gateway. 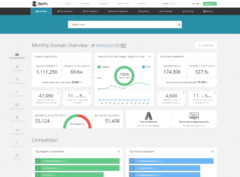 Giving your web shop a rock-solid shopping cart, which is both enticing, easy-to-use, and versatile, is one of the best things you can do to improve conversions and maximize sales. The choice is yours–but what a choice this is! There are so many of them at any conceivable price point, that it boggles the mind. Let us introduce you to some of the best shopping carts which truly give each other a run for your money. Finding crash logs on Windows 8 is easier than you might think. Here is a tip on how you can find crash logs on Windows 10 (if that’s what you need to do). 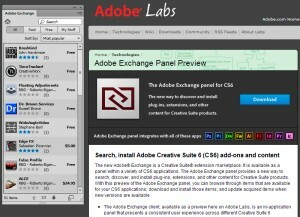 Adobe Exchange, the CS6 marketplace for creative professionals, is now live and open to the public through Adobe Labs. 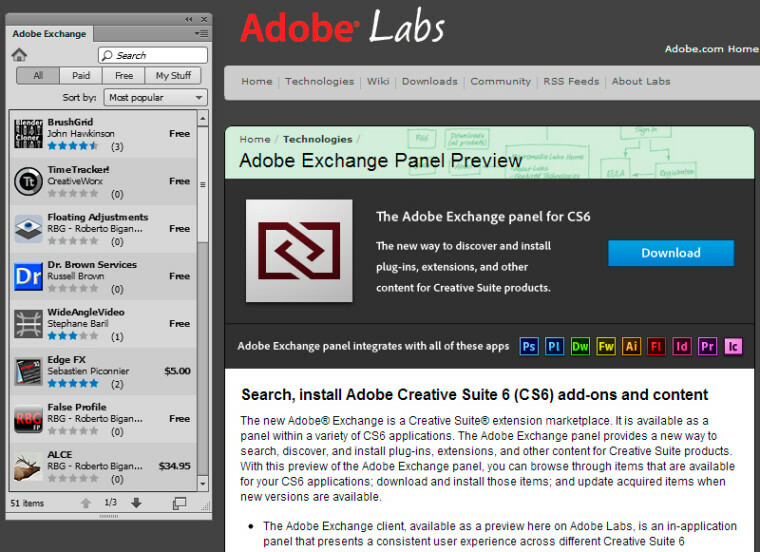 If you are using CS6 apps, check out the Adobe Exchange panel for CS6.